Factory spec coverage to 3 GHz. If you need a more exact length, contact us. Airspy warranty is limited to 1 year from the date of delivery for purchased units that fail under normal operating conditions. 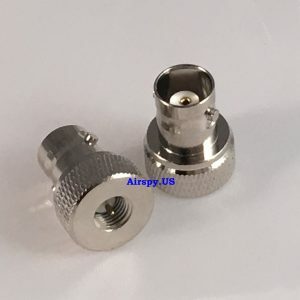 Airspy units will be repaired at a price of $50.00 plus $10.00 shipping/handling. Normal operating conditions do not include excessive mechanical stresses due to mishandling, dropping, or bending; mechanical or electrical modifications; Electro-Static Discharge (ESD); excessive RF signals; excessive thermal stresses due to improper ventilation or cooling, submersion in any fluid; and any unauthorized repairs. All warranty claims will be determined by Airspy or their representatives. 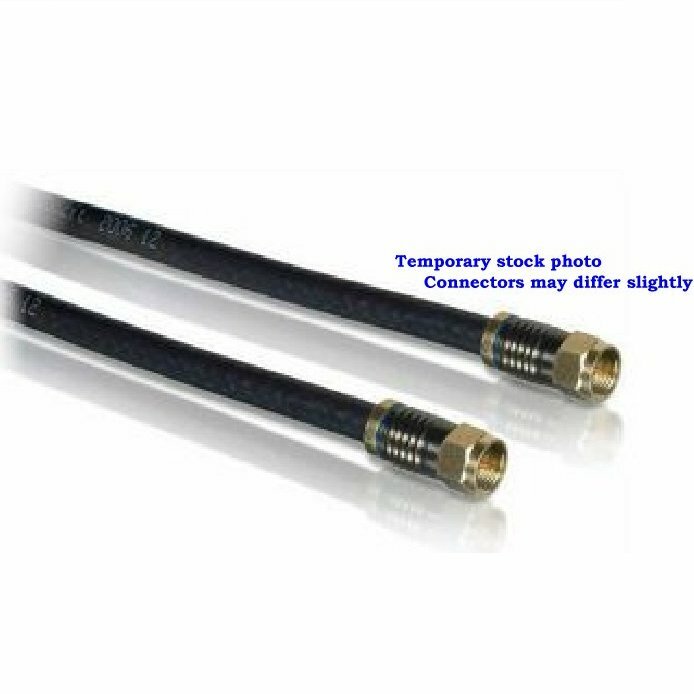 Accessory warranty (except Filter/Preamp) is limited to 90 days from the date of delivery for accessories that fail under normal operating conditions. The warranty is limited to electrical failiure. Physical damage is specifically excluded unless such damage arises from normal use. 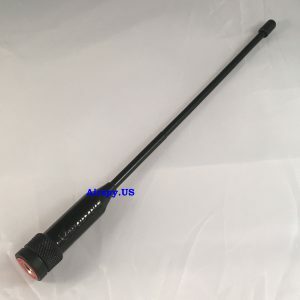 Antennas are generally considered ‘disposable items’, although very limited warranties may be honored. All warranty cases will be determined by Airspy.US for these items. Contact us for any warranty claims. 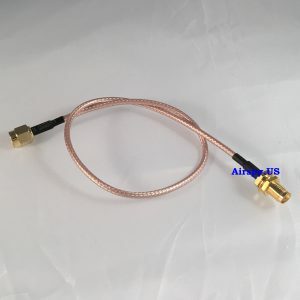 Adapts the SDR to accept a BNC male connector. Heavy duty adapter will not break like two-piece adapters. 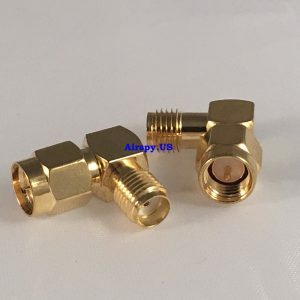 Gold plating matches the Airspy RF and Preamp connectors. 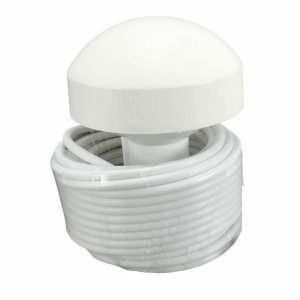 SMA connector for use with the GPS-based units. 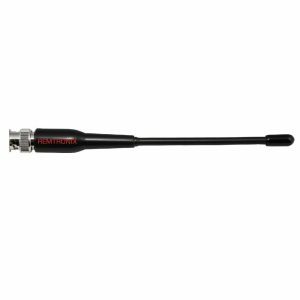 Adapts the RF connection for tight spaces or stress relief. 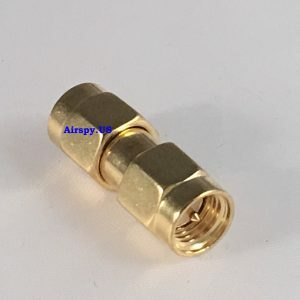 Gold plating matches the Airspy RF connector. 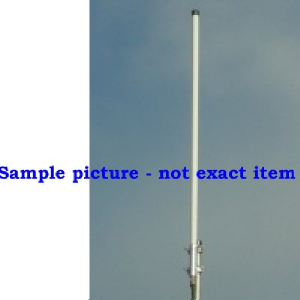 Covers VHF/UHF bands (136-174 and 406-512 MHz). Designed for transmit in the 2M/440 Ham Radio bands. 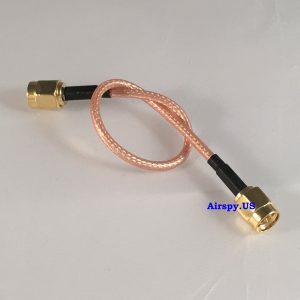 SMA connector for use with the Airspy. Factory spec coverage 144/430 MHz. Tested to cover 136-960 MHz. May cover outside those bands as well. 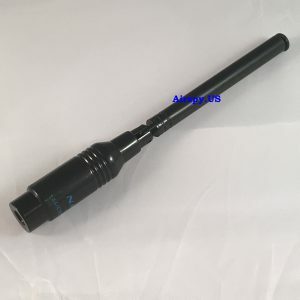 Swivel base is ideal for the Airspy. Welcome to the all new Airspy.US website!